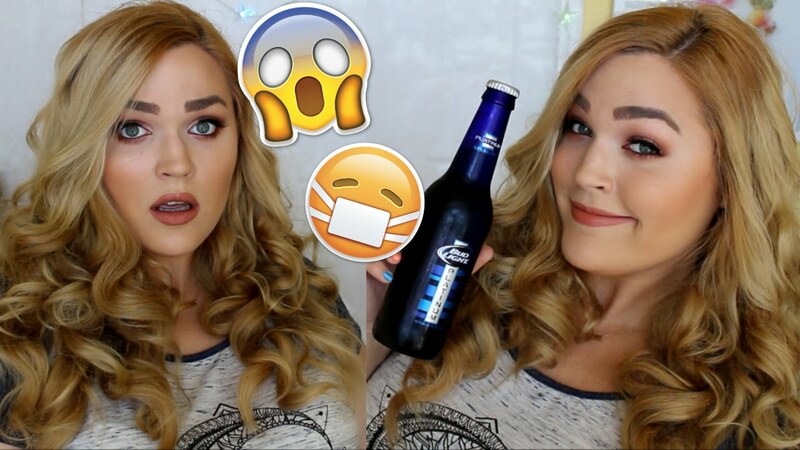 1.Kathleen Lights - This girl is my favorite evaaah! I feel like whenever I'm on camera, I automatically act like Kathleen! She's so funny and relatable but also super good at what she does. She has dry skin like I do, so I feel like I can trust her judgment in products she likes and dislikes. 2. Kalel Kitten - This girl thooo! I've been watching Kalel since she had blue hair and was with one famous youtuber. I've been happy for her when she got enganged, got sad when they broke up, was happy when she found a new man and I've been with her every channel change and layout and colors and editing style along the way! Which is why I love this girl so much! She's so much like me in that way, I always feel the urge to change my layout of my blog every couple of months so I feel you. 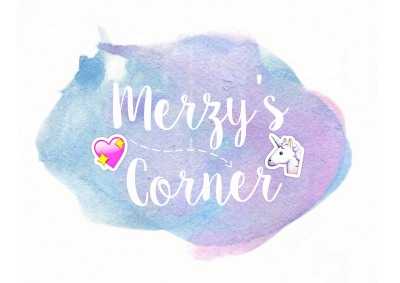 But now, I've been in awe of her editing style! 3. Clothesencounters - Here's another channel I admire for the editing and just the general way she chooses the location for shooting. Every video she makes wheather it's a travel vlog, a fashion video or a beauty favorites is top notch amazing. 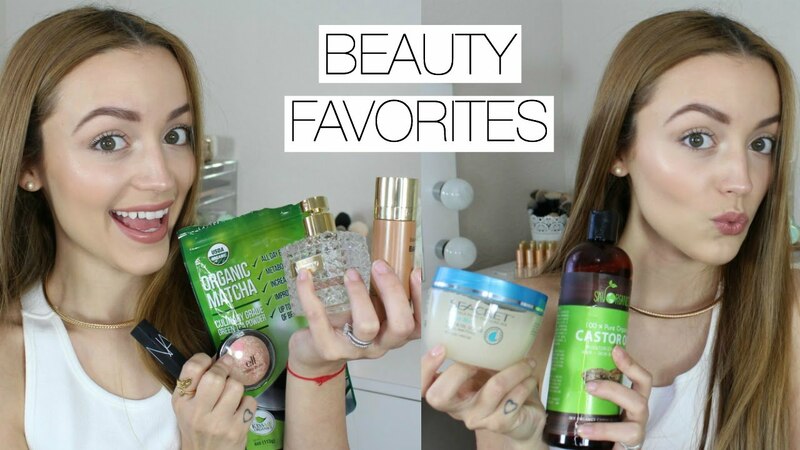 I adore how her videos look and how amazing her thumbnails are! If you haven't watched one of her videos and subscribed you definitely should! 4. Simply_Kenna - This channel is a new one for me, I've only been subscribed for a short amount of time but I am absolutely in love with this channel! Her aesthetic is everything I want in my life! It's so cute and faeri-like, I just adore it. I was mainly inspired by her intro sequence and I tried to do it for my own channel. 5. 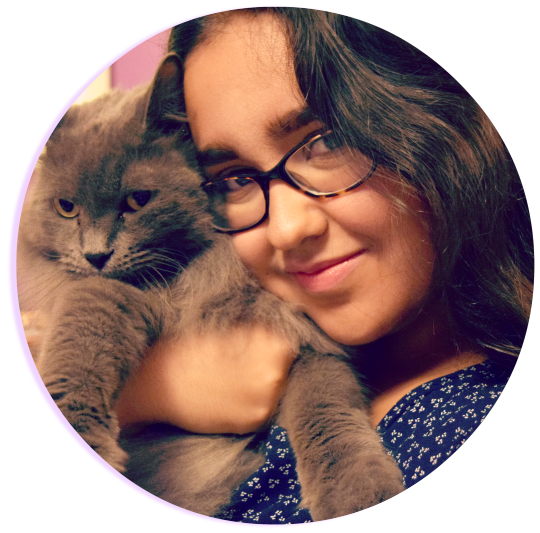 ViviannaDoesMakeup - Another new channel for me, ViviannaDoesMakeup is also a blog by the same name which I was familirazed first with. Again, I really love her editing and her overall view of her channel. I love how everything looks! I also love how she talks okay? lol! 6. LoeyLane - This girl is another new one for me, but it definitely doesn't feel like it! She does videos on beauty, fashion and my personal favorite, storytime videos! I don't usually like storytime videos but with this girl, I love it! I also adore that she's a plus size youtuber which is such a breath of fresh air, it makes me feel more condifent about my body! 7. CutiepieMarzia - Like Kalel, I've been watching Marzia for a long time now. I'm pretty sure it was the first beauty guru I've subscribed to! Marzia has gotten so professional since her time filming in her boyfriend's bathroom in Sweden with a thick italian accent with a shy smile. Now, she's fully bloomed! lol! I love her style and how cute she is! 8. Tati (GlamLifeGuru) - I ADORE Tati omg! I love that she makes videos 5 days of the week so every day I look forward to her new video! I love how she's so dedicated to her videos and her reviews are literally the best! I trust her reviews a hundred percent of the time and I rely on her to see what's new in the world of makeup! 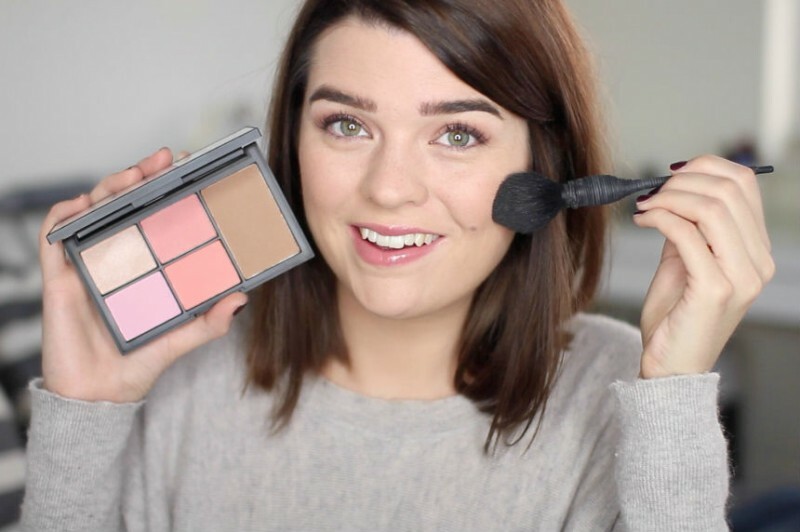 I've always been very impressed by how thorough she is in every one of her videos. 10. Zoella - Of course! Every list of these have to include Zoe Sugg! 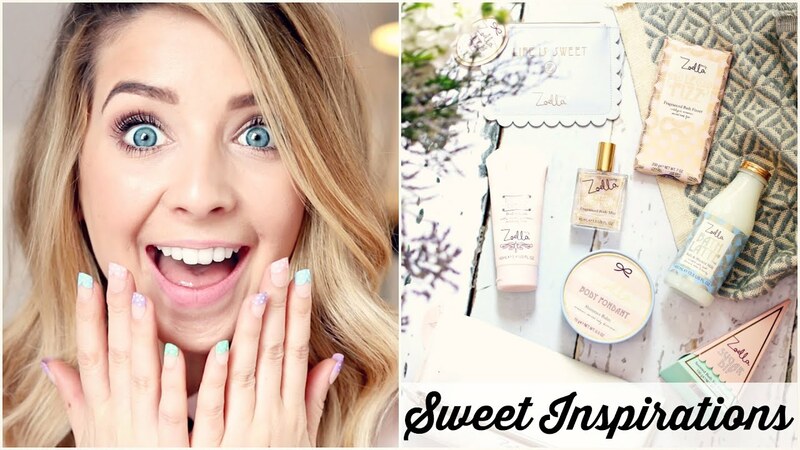 Zoe definitely inspired me to create a blog and a youtube channel. She has come such a long way and I'm very impressed by her videos now! Her overall aesthetic for her channel is flawless and she's so gorgeous! There you go, guys! 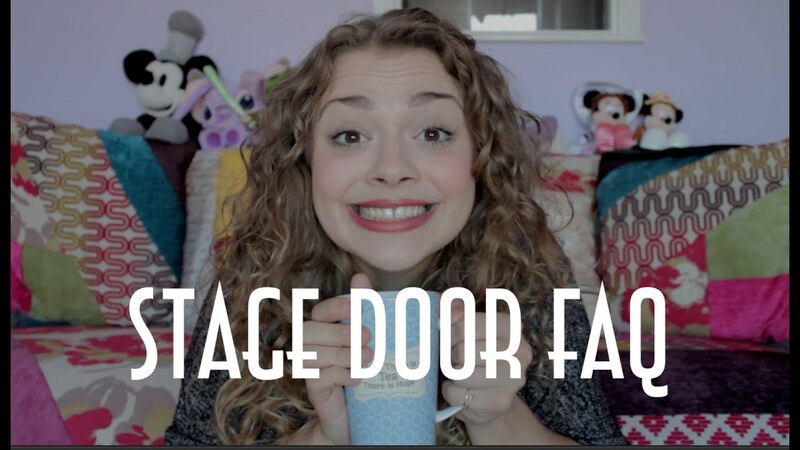 I hope that if you're a new youtuber, you could get inspired by these lovely ladies! What are some of your favorite youtubers? Let me know in the comments below! 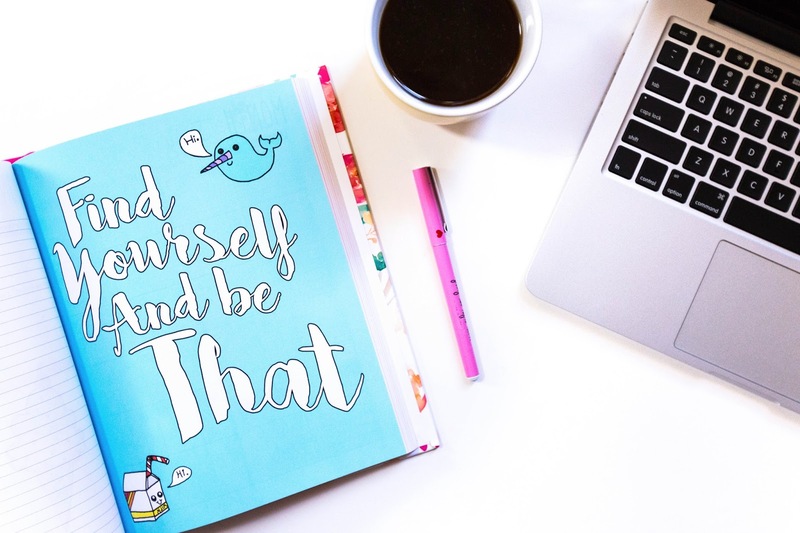 Don't forget to follow me on bloglovin' so you never miss a post and subscribe to my channel! I always feel so inspired by Marzia. She's so beautiful & unique with such a passion!